Solving environmental problems usually just means cleaning up the mess people have made. But scientists are increasingly interested in creating something valuable from pollution. 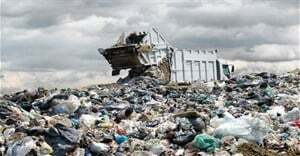 "One man's trash is another man's treasure", as they say, and researchers have now demonstrated several ways that useful products can be obtained from waste in industry and agriculture while also remediating contaminated soil, water and air. One environmental problem scientists are urgently trying to solve is the problem of carbon dioxide emissions which cause climate change. Researchers are developing processes which can capture carbon dioxide and convert it into useful chemicals like methanol – which can be used for fuel cells – or urea, which is used as a solvent in the chemical industry, in nitrogen fertiliser and in lactic acid, which can be used as a food preservative. 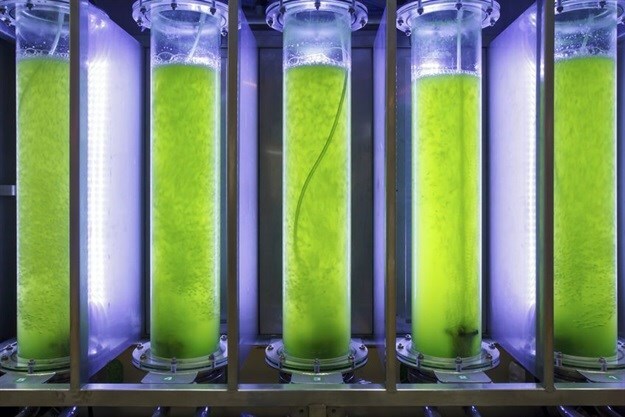 Carbon dioxide can also be captured and used to help grow algae, which are then harvested for biofuel. Wastewater – what we all flush away from our homes, offices and elsewhere – contains toxins and organic pollutants that treatment facilities remove before they can reach natural water systems like rivers and the ocean. However, researchers are trying to recover and turn this organic matter into something useful. Phosphorus and nitrogen are essential soil nutrients that are found in wastewater which could be returned to farm fields as fertilisers. Researchers have also taught microorganisms to break down toxic organic contaminants which are found in wastewater and generate electricity from them. As well as cleaning the water, microbial fuel cells would turn wastewater treatment facilities into giant batteries for green energy as electrochemically active bacteria degrade organic substances and release electrons to generate an electric current. Soil contamination with heavy metals is particularly tricky to solve. Usually, the only solution is to dig out the contaminated soil and dispose of it at a landfill site. 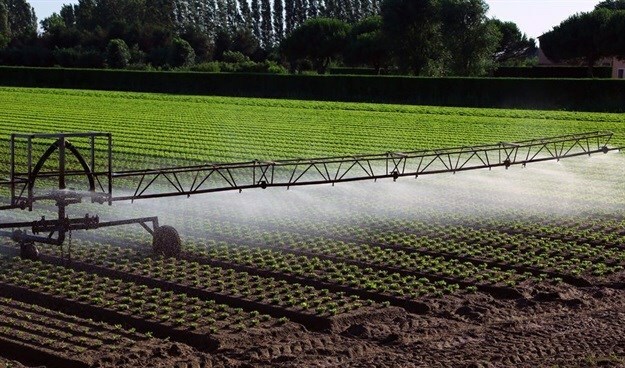 Even then, contaminants can leach out of the soil and into underground water reservoirs, potentially ending up in plants and food crops, which soak up the water during growth. An alternative method involves a combination of phytoremediation and biorefinery. Biorefinery means processing biomass – such as food waste and the plant remains from agriculture – to produce valuable commodities. 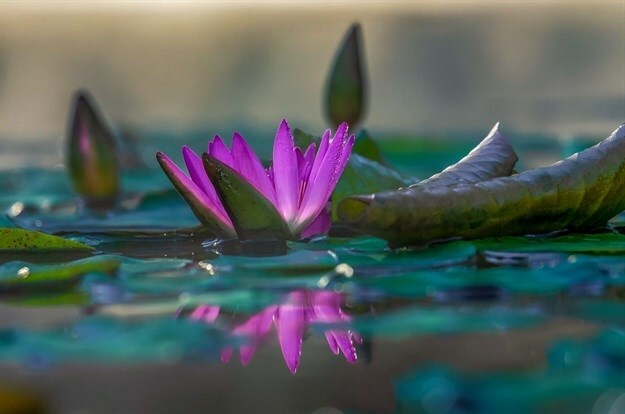 Phytoremediation cleans up environmental pollution using plants to extract metals from the contaminated soil in the same way a white rose would absorb red food colouring from dyed water and grow red petals. 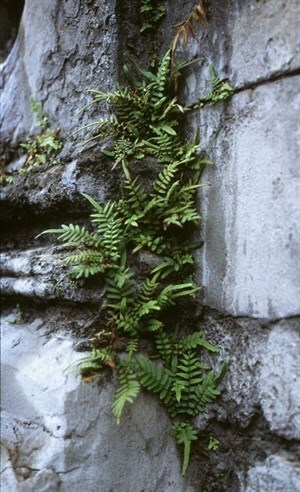 Chinese brake fern (Pteris vittata) can accumulate arsenic as it grows and could be used to clean up areas contaminated with arsenic, such as land surrounding former mines in Cornwall and Devon. Phytoremediation can help recover rare earth elements and precious metals from the world’s most polluted places like Guiyu town in China, which became heavily contaminated from electrical waste disposal. By harvesting the plants with metal deposits stored in their cells, the toxic metals can be removed from the environment. The plant biomass can then be processed to recover metals for use in producing energy, fuel or industrial chemicals, making the whole process pay for itself. Environmental engineers are using their imagination to clean up the environment and generate wealth from waste at the same time. As our environmental woes intensify, we’ll need even more creative thinking.